Bullion is a form of a precious metal such as gold, silver, or platinum, from which coin metal alloys are made. In recent years, base metals such as copper, nickel and aluminum have also been trading as bullion. In its pure form it is usually sold and traded in the form of bars and ingots. Bullion is usually purchased in bars and ingots that are at least 99.9% pure. You can purchase these directly from refining companies or through third-party resellers. Recently, national mints such as the United States Mint have entered the bullion market by producing coins that are valued strictly on their bullion content. The U.S. Gold Eagle is not really pure bullion; it is an alloy of 91.67% gold, 3% silver, and 5.33% copper, although the total amount of pure gold contained in these coins is equal to one troy ounce. 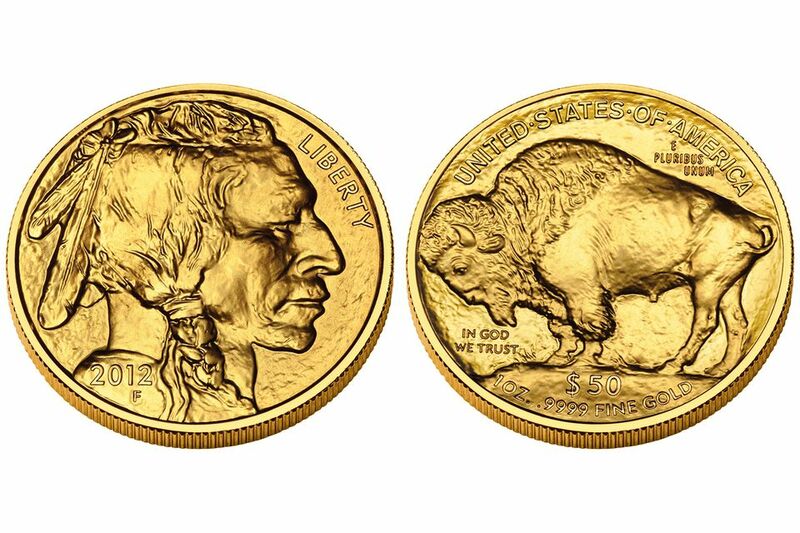 The U.S. Silver Eagle and the U.S. Gold American Buffalo are both considered to be true bullion coins, since their alloy is at least 99.9% pure. U.S. coins made of bullion are not intended for general circulation; they are made for the purpose of investing in precious metals.